Home / Exclusive Giveaways / Fashion and Beauty Corner / Beauty Prize Pack #Exclusive #Giveaway (India only)! 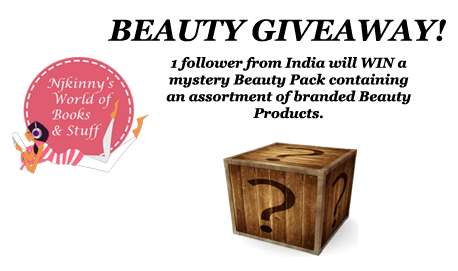 Beauty Prize Pack #Exclusive #Giveaway (India only)! To appreciate all you awesome people who read my posts and leave your valuable comments showing your love to me, I have put together a MYSTERY BEAUTY PACK! It's a prize pack of beauty products like skin creams, lotions, face wash, hair colour etc. and 1 winner will win all these cool branded beauty products! Yay! This Giveaway is open for Indian residents only but for my International readers, I promise I'll be back with a Giveaway just for you soon. Open only to those who can legally enter and have a valid postal address in India. 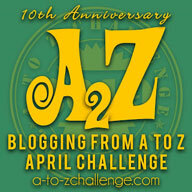 Winning Entry will be verified prior to prize being awarded.No purchase necessary. You must be 18 or older to enter or have your parent enter for you. The winner will be chosen by rafflecopter and announced here as well as emailed and will have 48 hours to respond or a new winner will be chosen. This giveaway is in no way associated with Facebook, Twitter, Rafflecopter or any other entity unless otherwise specified. The number of eligible entries received determines the odds of winning. Giveaway is organized and sponsored by Nikita (Njkinny) from Njkinny's World of Books & Stuff. VOID WHERE PROHIBITED BY LAW.